If you’re partial to an afternoon spent meandering from vintage boutiques and gift stores to craft shops and independent bookshops, with a pause for coffee in between, Crouch End is the ideal destination. 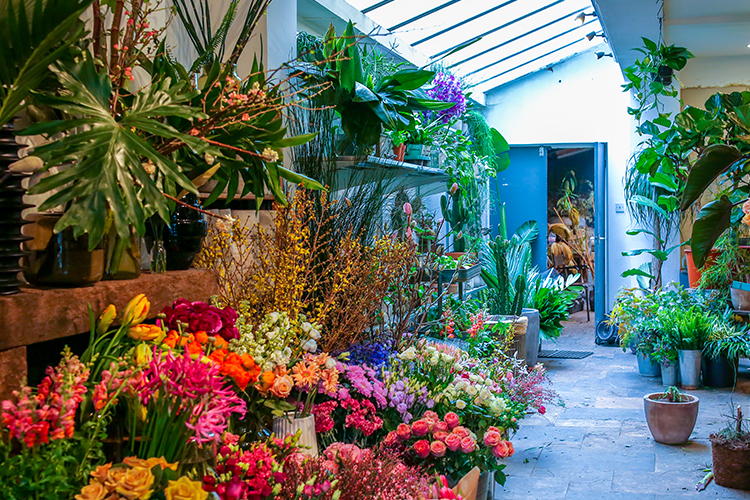 Florists curate vibrant window displays, bringing bright flashes of colour to the streets, while weekends see locals and visitors alike browsing the interesting array of homeware stores, and record collectors clutching second-hand vinyl. 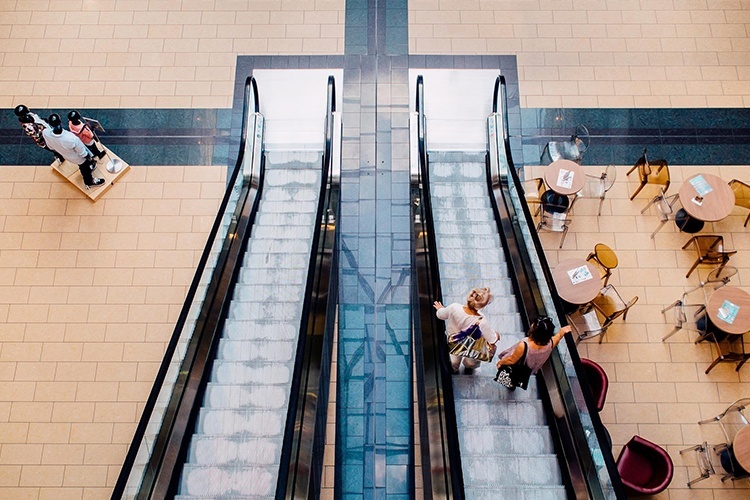 Just a short journey away, the large shopping centres at Brent Cross and Westfield Stratford are home to a broad range of retailers, from high-street chains and sportswear stores to high-fashion brands and luxury jewellers.